Come and join the Fun! Everyone is welcome! 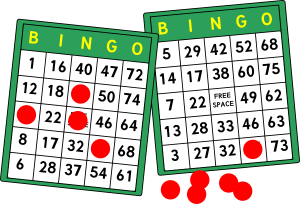 After taking a break for a few years, The Sacred Heart Bingo fundraising activity has returned stronger than ever! The parish has benefited from the profits of this charitable event. 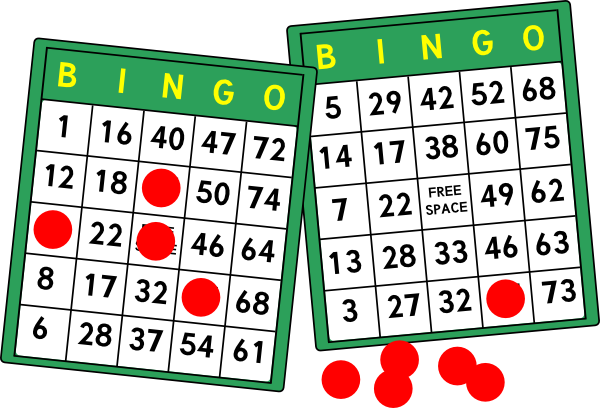 Bingo is held in the Social Hall every Monday evening. Doors open at 5:00pm and the Early Bird Games begin at 6:00pm. Also on Friday Afternoon at 12:00pm. Doors open at 10:30am. Delicious food and refreshments are available at a very reasonable price. We do not serve alcohol at our Bingo Games, but we have a variety of drinks for you to choose from. Our bingo hall is smoke free, but if you wish to smoke, there are comfortable gathering places immediately outside the hall. The evening is completely staffed by volunteers. At the present time, our volunteers consist of parishioners. Ella at the Parish Office at 386-428-6426.